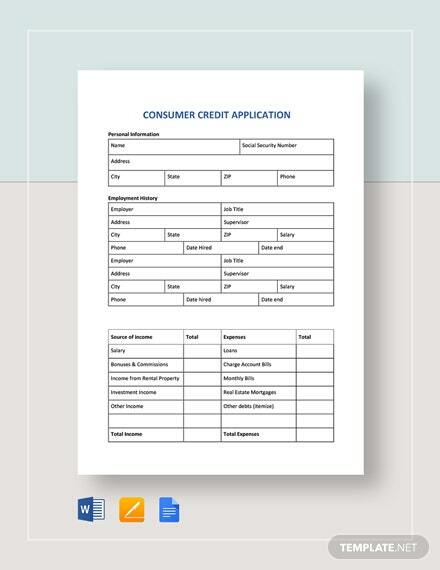 18 + Credit Application Templates – Free Sample, Example, Format Download! 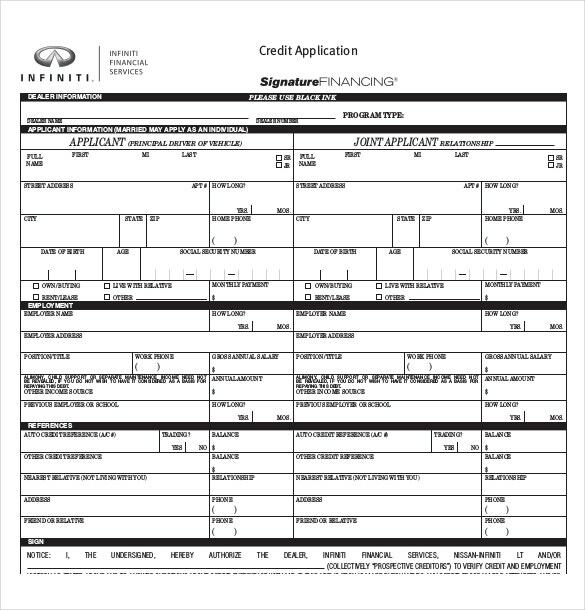 Credit application template is one of the most significant aspects of any credit card application because the complete marketing strategy depends on its formats. Credit card design is also most vital things and one of the highly demanded template samples nowadays. Today, context most of the credit card companies offers many application templates for users so user can download it and apply with this method. 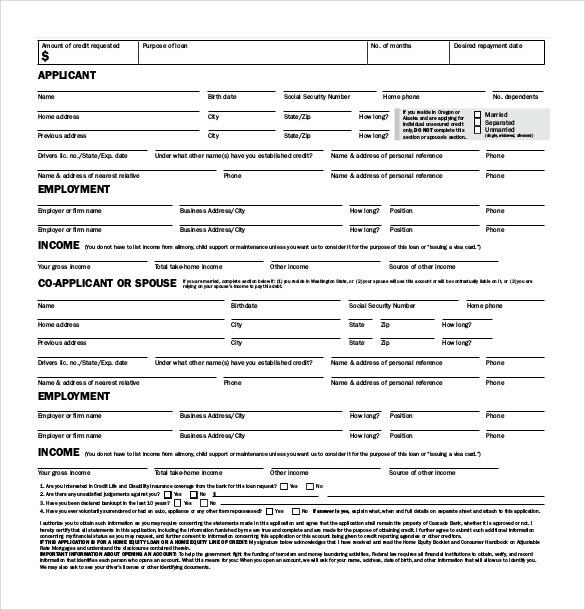 You can also see Employment Application Template. 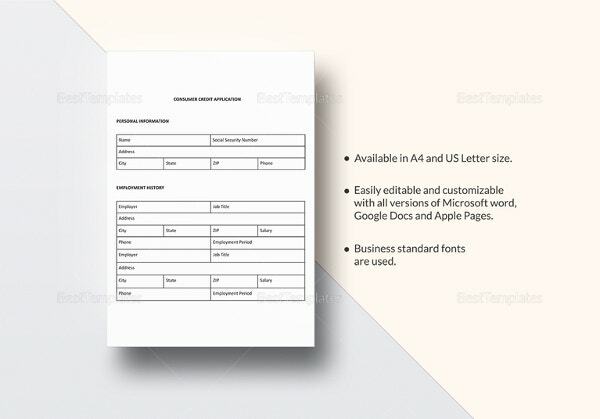 Credit Application Templates is only possible for those people who are able in designing tool, for example computer, Photoshop, image editing and some important things that related with credit card. 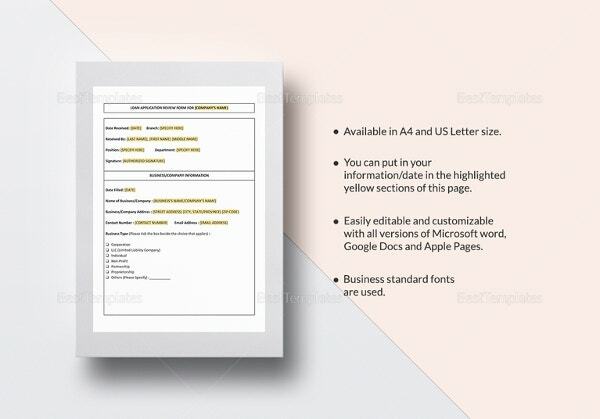 With the help of these types of templates, people become easy and simple to apply for design cards. 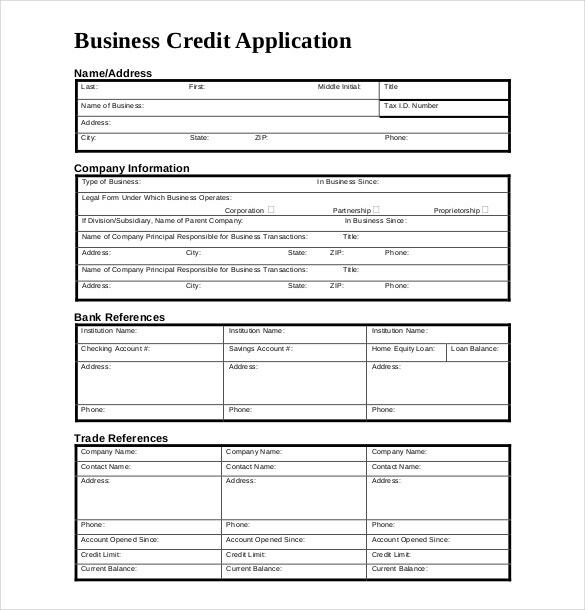 How does a Credit Application Template help? 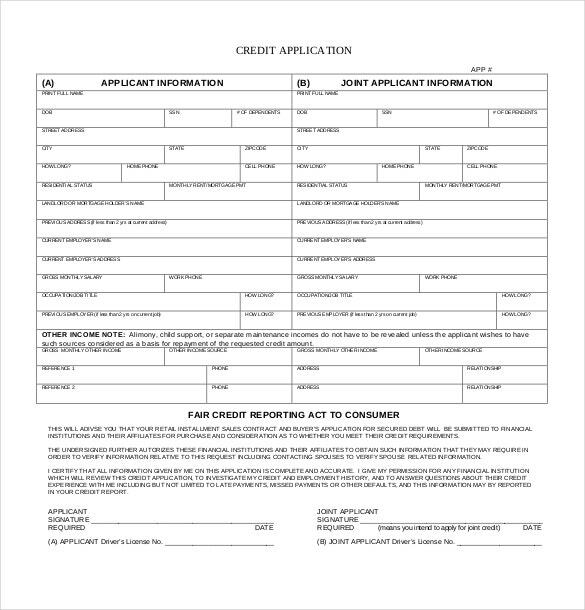 Credit application template makes it easier to draft credit applications. 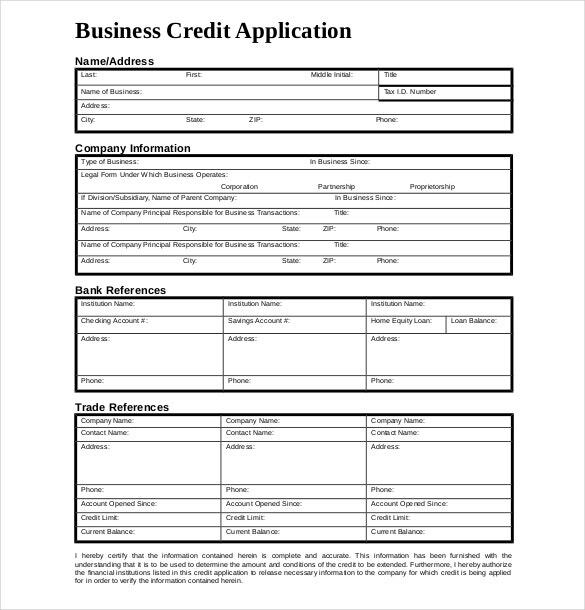 A number of free credit application templates are available on the internet. 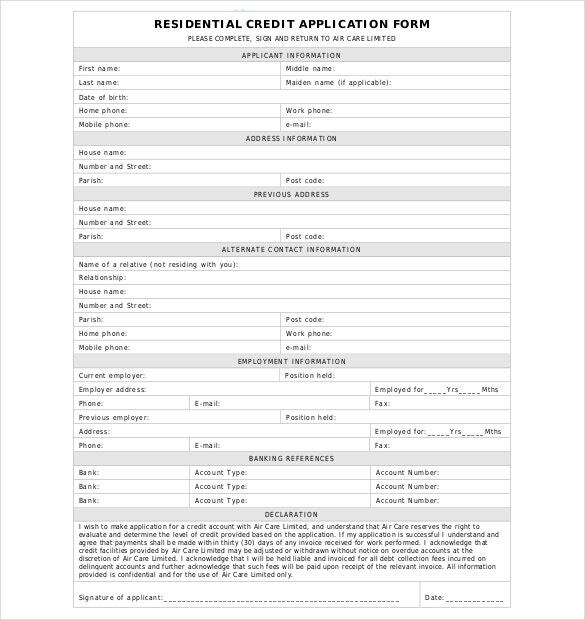 Credit application templates can be used for requesting extension of credit. They are usually used by customers who may be willing to establish a line of credit with lending institutions. 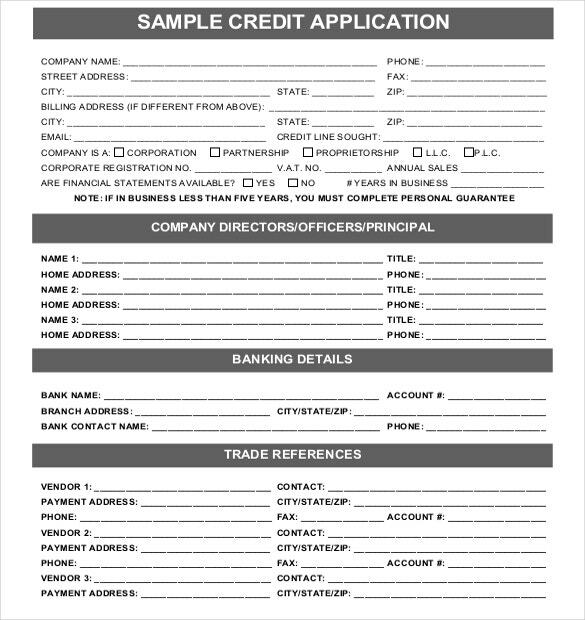 Credit application templates are also used by bank account holders to request extension of credit limits. Most businesses and companies have their own rules and regulations for credit extension. Such institutions may require the applicant to apply on the pre defined application template. 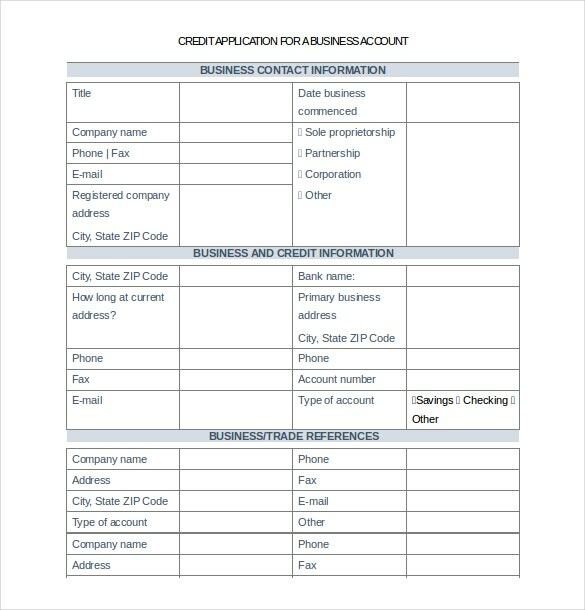 The credit application template must contain a segment which allows the applicant to furnish his personal details to the bank to provide information regarding his financial condition. 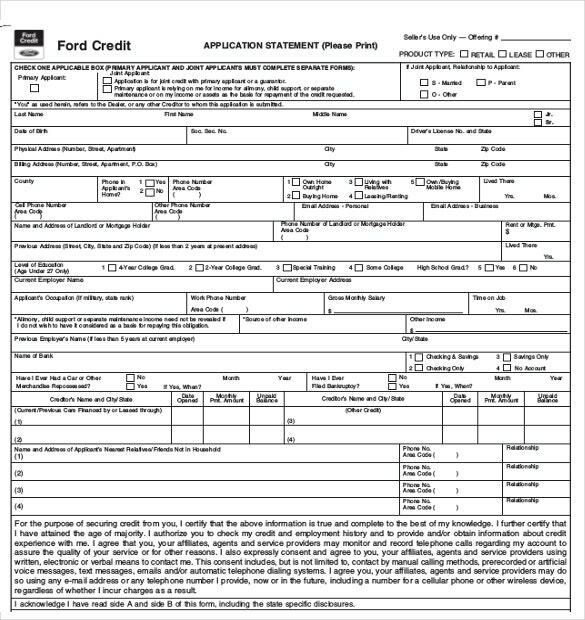 The template may require the applicant to state the purpose for which the funds are required. 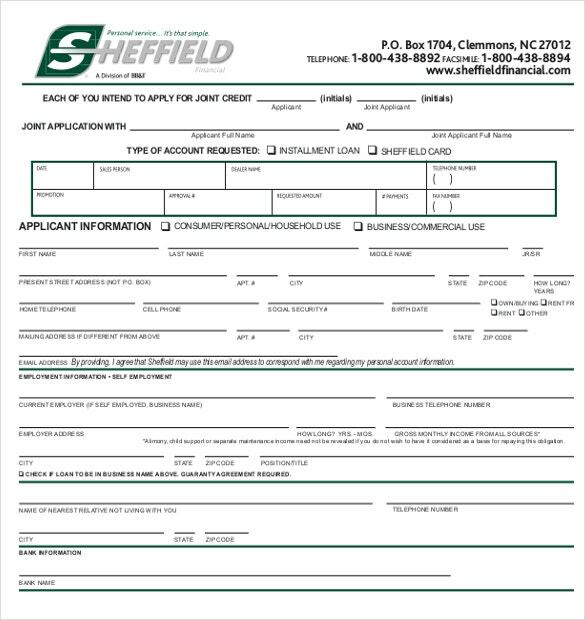 The template may also require the applicant to mention the use the funds once transferred will be put to. 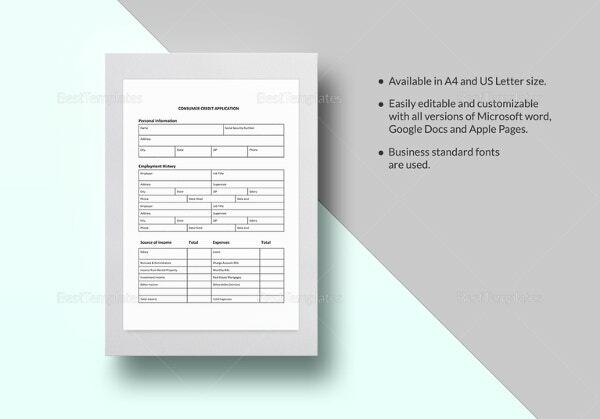 The template can be designed in a way so that information regarding the employment or business of the applicant may also be obtained. 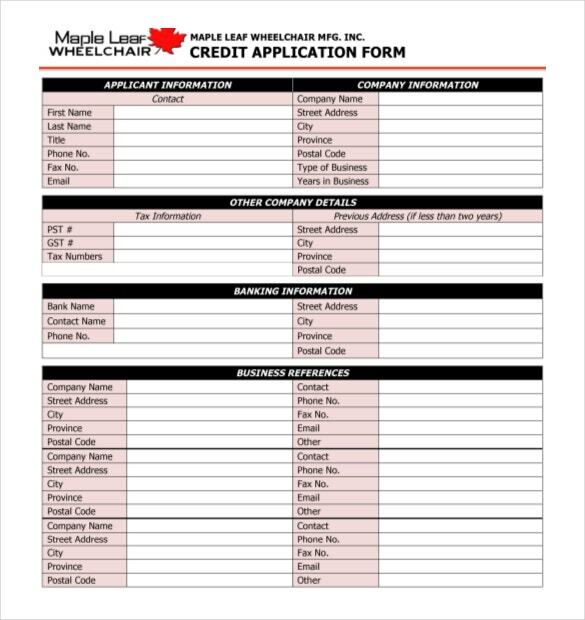 Applicants may use the generic credit application templates available on the internet or may create templates from the scratch to suit their credit requirements. In both types of templates, the important aspect is to provide all relevant information which may be required in credit approval process. 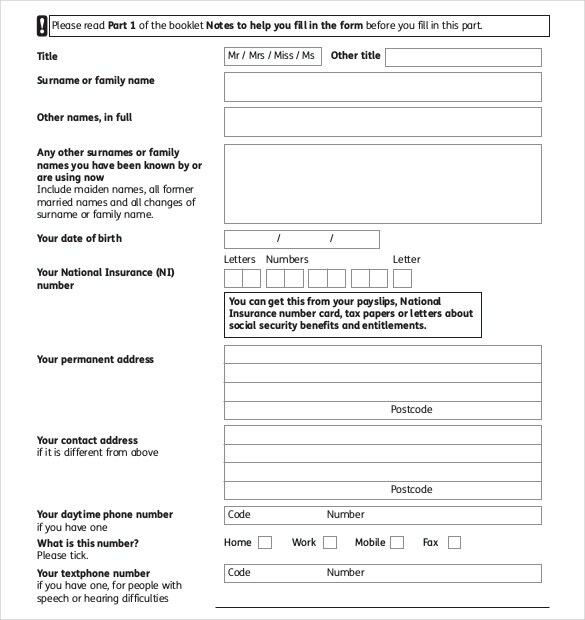 Personal details like name, address and contact number of the applicant. The tax reference number of the applicant. 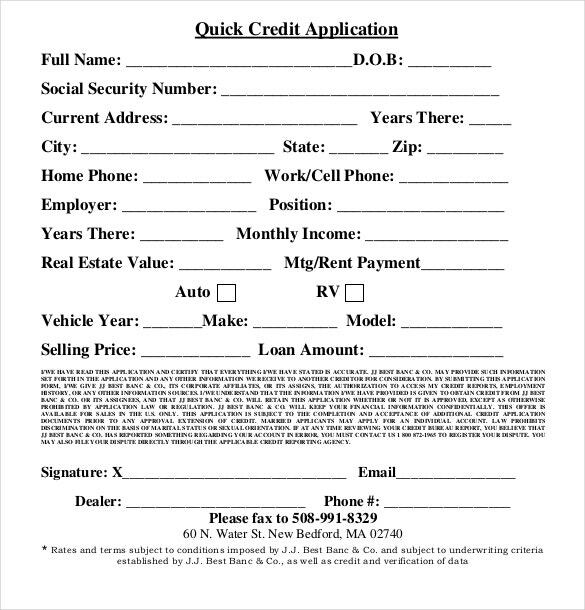 Past credit history of the applicant. 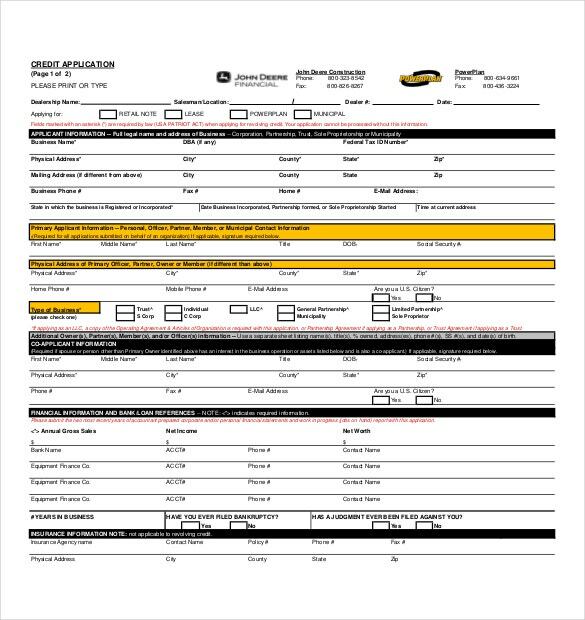 Employment details of the applicant. 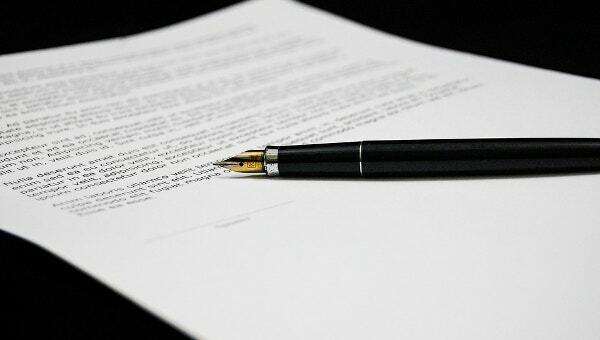 In case of a business, full information regarding the transactions of the business. The official, registered address of the business. Information regarding the subsidiary company if any. In case of a business, the trade references. Contact details of the trade references mentioned. Tax reference number of the business.